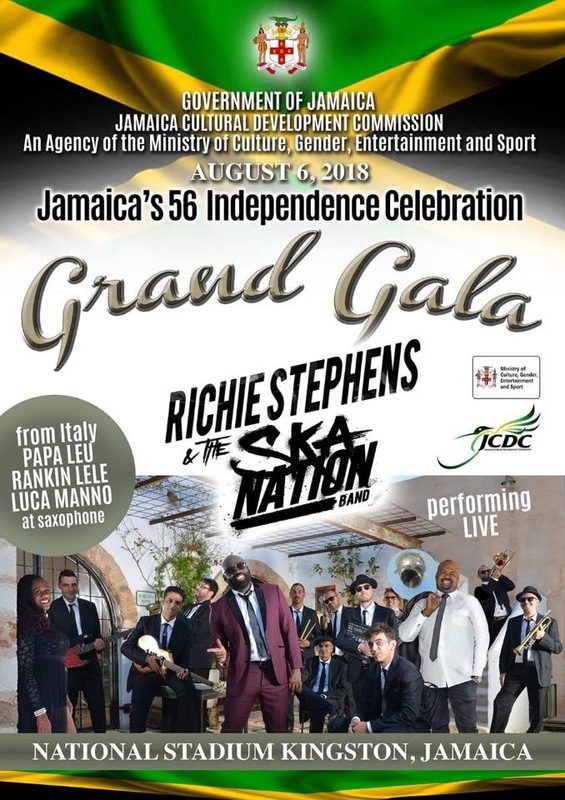 Kingston, JA: Singer Richie Stephens and his 17-member Ska Nation Band will headline this year’s Grand Gala, the premier entertainment event for the celebration of Jamaica’s 56th Independence at the National Stadium in Kingston on August 6, 2018. The entertainment event will be attended by a number of Jamaican dignitaries, including Governor General Sir Patrick Allen; Prime Minister Andrew Holness; Opposition Leader Dr Peter Phillips; Minister of Culture, Gender, Entertainment and Sport Olivia ‘Babsy’ Grange; Speaker of the House Pearnel Charles; Chief Justice Zaila McCalla; Jamaica Defence Force, Chief of Staff Major General Rocky Meade; Police Commissioner George Quallo; and Mayor of Kingston Delroy Williams. “To be invited to perform at Grand Gala for the people of Jamaica ranks as one of our biggest and most important assignments since the group was formed two years ago” Stephens disclosed. 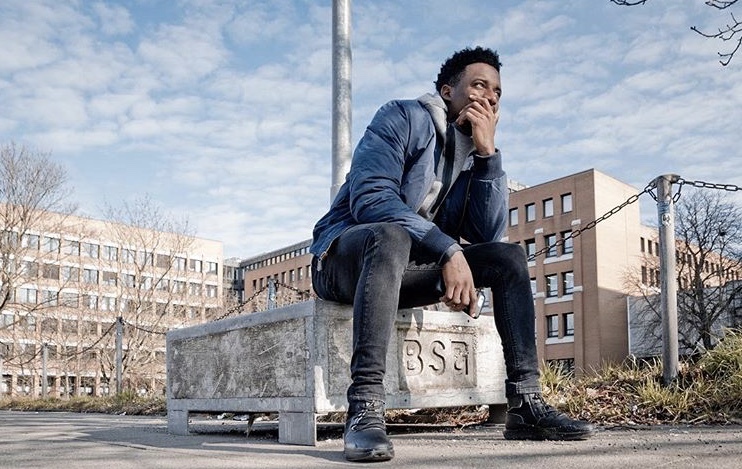 The ‘Life Your Life” singer, who has travelled the world and performed as a brand Ambassador for the Jamaica Tourist Board, (JTB) spoke about the significance of this assignment. “Ska is big internationally, especially in places like Japan, parts of the USA and Italy but we don’t celebrate it in Jamaica anymore. This is an opportunity to educate the youths of Jamaica about Ska and let them know that this beautiful music originated in Jamaica in the late 1950s and was the precursor to rocksteady, reggae and dancehall music. In fact Bob Marley, Peter Tosh, and Jimmy Cliff, all started out playing ska as teenagers. Ska is the mother of reggae. Without Ska there would be no reggae” he explained. Stephens said his passion for ska was developed as a youngster. “My dad was the person who introduced me to Ska. He was one of the baddest ska dancers in town,” he confessed. Ska Nation Band member Papa Leu, who is from Salento, Italy spoke about performing at Grand Gala. “This assignment has historical and cultural significance” Leu confessed. “We in Italy love Ska music. We are elated that the government of Jamaica has given us this platform to showcase music that was originally created in Jamaica. It is my dream that this performance set the stage for some sort of cultural exchange between Italy and Jamaica” Leu reasoned. Rankin Lele of Ska Nation and Adriatic Sound in Italy spoke about the opportunity to perform in Jamaica again, having performed at Reggae Sumfest in Montego Bay last summer. “Performing at Sumfest last year was a life changing experience. In everything we have done since we always represent Jamaica. We feel we are unofficial ambassadors of this beautiful county that gave us this great music Ska” he noted. In 2016, Stephens & The Ska Nation Band released their debut studio album titled “Internationally.” “Root of the Music” – the title track and lead single from their second full-length album will be released in August. The lyrics bear testament to the many genres Jamaica has gifted the world, while the musical arrangement seamlessly blends these styles together. The 31st of December 2017 Gege Vibes Magazine has celebrated his second anniversary ending a very intense year full of worldwide experiences. Gege Vibes moved from Italy to Uk, touring in Netherlands and in Jamaica. We thought to realize a video recap of 2017 to summarize all the emotions. Under the link is possible to read the video’s descriptions. 1) Luciano Messenjah Greeting. We met Luciano after his great show in Utrecht (Nl) where he performed with Freddie McGregor. Our interview together was the most spiritual of the year and I could feel the positive energy inside him. He taughts me the importance to feel the rasta vibes in the heart. 2) Swele Greeting. Swele is a new talent from Jamaica. He’s only 20 years old. His history and his voice passionated Gege Vibes Team that decided to promote him in Europe waiting for his tour 2018. 3) Italee Greeting. I had a special interview with this strong jamaican lioness during the last edition of Casalabate Music Festival in Salento (Italy). Every year the last performance of this festival is the selection of David Rodigan. The Queen gave thanks to Gege Vibes Magazine to carry the flag of reggae in the medias area. 4) Sean Paul & Chi Ching Ching Greeting. In 2017 we followed a lot of Sean Paul & Chi Ching Ching’s shows in Uk, Italy and Jamaica. 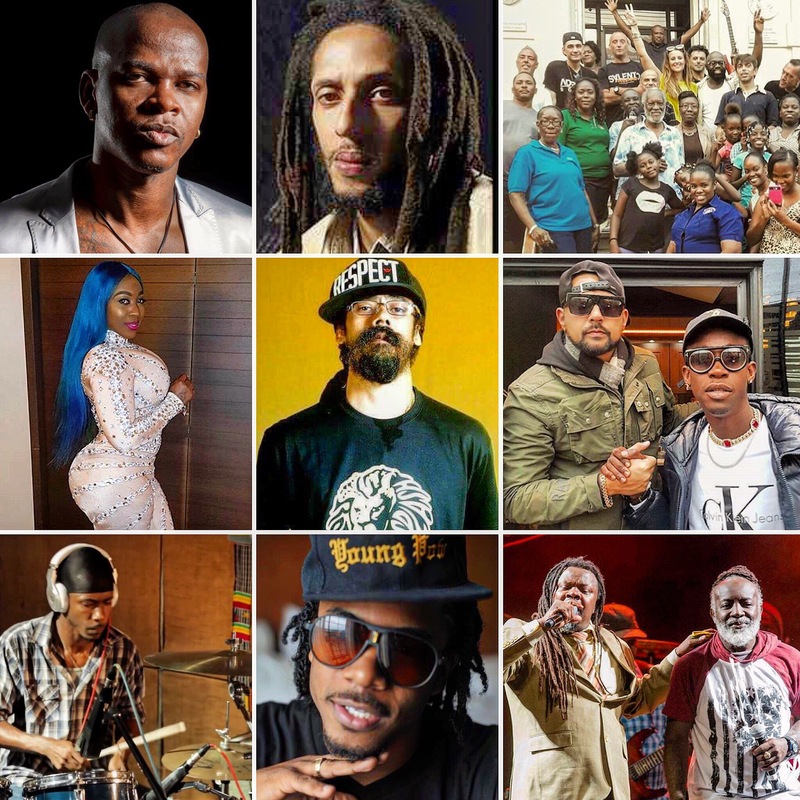 We selected some shootings of their live on the prestigious stage of Reggae Sumfest – Montego Bay (Jamaica) and in Gallipoli (Italy) where Gege Vibes interviewed the multiplatinum singer and his artist. 5) Julian Marley Greeting. One of the son of reggae Legend Bob Marley. He announced his new album coming soon. We are waiting for his new tour to set the shooting of the video interview together. 6) Spice Greeting. We interviewed Spice in Salento (Italy). We talked about the role of the woman in the dancehall and about the explicit sexual lyrics in her songs. Definitely, the female dancehall boss has the lady side, but also the gangsta side. 7) A little immersion in our cultural trip in Jamaica of this summer with Richie Stephens and the Ska Nation Band following “Kingston-Salento International Tour”. We selected the performances of Richie Stephens, Ska Nation Band and Sud Sound System in the museum “Jamaican Institute” and a frame of Richie Stephens & the Ska Nation Band’s show in Reggae Sumfest Jamaica. 8) Mr. Vegas Greeting. The “blessed” jamaican artist donated his greeting before his show in Salento for “I am Black and White – Christmas Concert” promoted by Adriatic Sound. 9) Sean Diedrick aka “Young Pow” Greeting. “2018 is all Gege”, said the brilliant producer that is popular as Damian Marley’s keyboarder too. In 2018 will be surprises because it’s the year to build big stuffs together and to spread the vibes of all the nice Young Pow’s productions through our channels. 10) Courtney Bam Diedrick Greeting. Bam Drumz is the historical Jr Gong’s drummer. He represents for our column 2018 “Drums & Rhythm” . We will go deeply in the magic world of the percussions interviewing the best drummers of the worldwide scene. Stay tuned ! 11) Damian Marley Greeting. We had the pleasure to see once again a performance of Jr Gong last june in Gallipoli (Italy). So we interviewed Damian one month before the release of his last album “Stony Hill”. Some months later, in November to be exactly, ‘Gong Zilla’ won the Mobo Award for the Best Reggae Act. Naturally, the video ends with the special greeting of the best Bob’s legacy. Thanks to the artists, producers, musicians, dancers, editors, video-makers, photographers and all the awesome people that supported it. This is the loop. Blessings and prosperity be yours through the new year. E’ difficile mettere nero su bianco le emozioni vissute in un’isola speciale come la Jamaica. Specialmente quando a visitare per la prima volta il posto in cui è nata la musica del proprio cuore si è in compagnia di una voce della scena internazionale come Richie Stephens e di un ensamble di nove amici ed in primis rinomati musicisti italiani che, da formazioni come Bag a Riddim Band, Vudz ed Adriatic Sound hanno formato la Ska Nation Band. Nonche’ la poliedrica cantante salentina Paola Pierri. Il veterano cantante made in Kingston è rimasto infatti positivamente incantato dal talento degli artisti provenienti dal Salento nel suonare lo ska, genere musicale originario dell’isola, primo ad avere una certa rilevanza internazionale. Si è consolidato così il gemellaggio tra Jamaica e Salento, un altro Sud del Mondo in cui la musica rappresenta unione e fratellanza, che si è tradotto nell’uscita del primo album di Richie Stephens & the Ska Nation Band intitolato “Internationally”. Sono stati questi i presupposti che hanno spinto l’altrettanto storico producer ed arrangiatore giamaicano Handel Tucker a proporre un remake in chiave ska/dancehall dell’importante brano “Black and White” reinterpretato appunto da Richie Stephens & the Ska Nation Band ft. Paola Pierri, solista e backing voice nei Festivals del gruppo medesimo. La canzone, dal testo molto profondo, risale al 1972, ovvero a quel periodo storico in cui c’erano ancora forti tensioni in America tra la popolazione bianca e quella nera. Scritti da David Arkin (con la musica di Earl Robinson), i testi di ‘Black and White’ sono stati ispirati alla decisione della Corte Suprema degli Stati Uniti nel celebre caso Brown contro “Board of Education” (1954), che bandiva la segregazione razziale delle scuole pubbliche. La registrazione di questa nuova versione è stata un’esperienza potente e positiva per tutti i partecipanti e la speranza è che queste vibes ispirino l’ascoltatore a lavorare anche verso un futuro basato sull’antirazzismo. Il concetto fondamentale è che l’umanità è una e come tale tutte le razze devono rispettarsi ed amarsi a prescindere dal colore della propria pelle. Handel Tucker dichiara soddisfatto : “Lavorando su questa traccia ha evocato sentimenti nostalgici come un giovane adolescente e mi sono sentito fin da subito connesso con gli artisti e lo staff. Perciò mi sono reso conto che nella vita è importante esserci per fare qualcosa, per dare il proprio apporto anche attraverso le note”. Abbiamo visto Mr. Tucker muoversi per ore ed ore dietro le telecamere a coordinare ogni dettaglio delle riprese del videoclip girato a Kingston lo scorso luglio. “The world is black, the world is white…” recita parte del ritornello del brano. Le parole non potevano essere più appropriate per descrivere l’atmosfera dello shooting ufficiale a cui ho assistito personalmente. 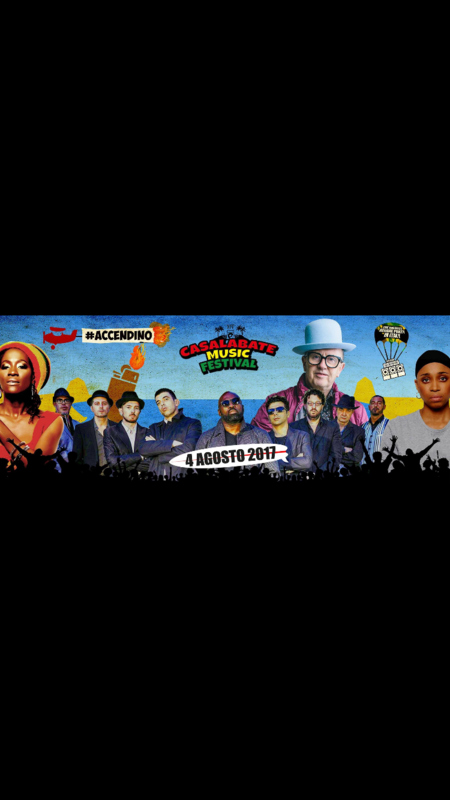 Accanto a Richie Stephens e Paola per l’occasione erano presenti tutti i membri di Ska Nation giunti in Jamaica per esibirsi qualche giorno dopo sul main stage del prestigioso Festival internazionale “Reggae SumFest” che si tiene ogni estate a Montego Bay. A dare il proprio contributo al brano anche Rankin Lele e Papa Leu (entrambi produttori del progetto Ska Nation) che hanno aggiunto un’ondata di allegria con la propria strofa dancehall. Ma c’è stato di più. Hanno preso parte al video crew di ballerini di tutte le nazionalità compresi famosi dancehall queens and dancehall kings. Ad esempio possiamo menzionare il Rifical Team, una crew molto popolare i cui membri “primeggiano” in tutte le dancehall della Capitale dell’isola grazie alle loro splendide coreografie perfettamente sincronizzate. Inoltre erano presenti crew giapponesi, americane ed europee. Non sono mancati nemmeno i bambini che, con la spontaneità che li caratterizza, hanno accerchiato facendo il girotondo i due cantanti solisti dando vita ad una scena davvero significativa. Il giorno del videoclip la leading voice Richie Stephens ha confidato i propri sentimenti prima dell’uscita del prossimo singolo “Black and white”, title track del secondo album con Ska Nation Band. “Lavorare con Ska Nation Band dal 2015 per me rappresenta proprio il concetto principale contenuto nella canzone : il bianco ed il nero che cooperano insieme per far ricevere un forte messaggio al Mondo attraverso la propria arte. Era così triste che in Jamaica non esistessero nuove Ska bands, ma l’ensamble italiano ha ridato in me una speranza di rivalorizzazione di quella che è stata la prima musica internazionale dell’Isola”, conclude l’artista conosciuto non solo per la musica reggae, ma anche per la sperimentazione innovativa con ritmi diversi. 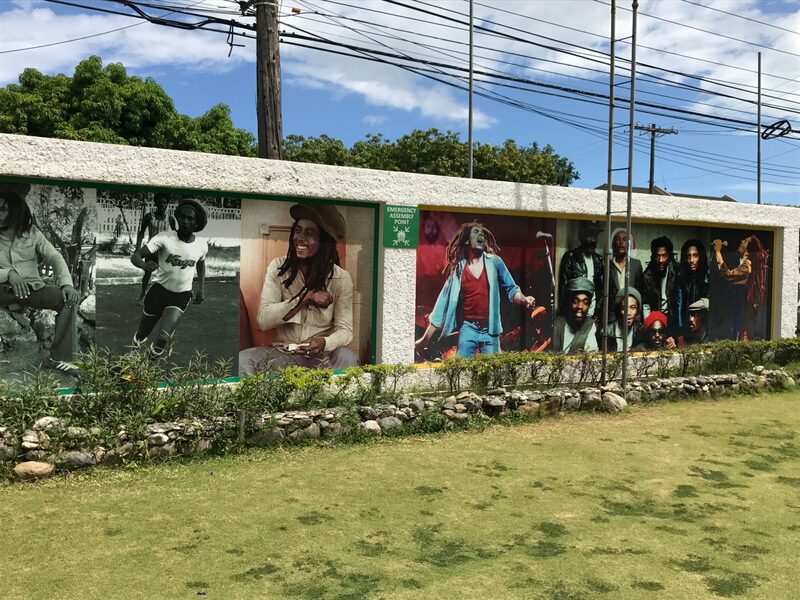 Il brano è stato registrato presso il celebre Tuff Gong Studio di Kingston. Questa versione di “Black and White” ospita a suonare sul riddim musicisti del calibro di Robbie Lyn (organo), Franklyn “Bubbler” Waul (pianoforte acustico), Kirk Bennett (batteria), Winston “Bopee” Bowen (Chitarra), Lamont “Monty” Savory (Chitarra Piombo),Aeion Hoilett (Basso) e Dean Fraser (sassofono), supportati dalla sezione fiati italiana di Ska Nation. Quando Richie Stephens & Ska Nation Band si sono esibiti sul palco del Sumfest lo scorso 22 luglio il risultato è stato eccezionale ed abbiamo visto ripagati i frutti di tanto lavoro tra bianchi e neri. Nella scaletta dello show infatti sono stati abbinati brani tipici ska a brani classici dell’opera italiana come la celebre canzone napoletana “O sole mio”. Un esperimento inedito nella scena jamaicana, ma anche mondiale. I feedbacks infatti sono stati ugualmente di grande successo in Europa ed in particolare dopo la performance di Richie Stephens & the Ska Nation Band sul palco del ReggaeJam, festival che si tiene annualmente in Germania. Richie Stephens & the Ska Nation insieme a Paola Pierri hanno trovato la propria missione comune nel dire no al razzismo e si all’unità tra le persone. Hanno voluto dare un messaggio positivo di armonia tra popoli e con i fatti hanno dimostrato come molte etnie del Mondo possano essere in grado di appassionarsi ad un progetto artistico e di lavorarci in sintonia per diventare un’unica grande famiglia. “Jamaica Land We love” è il video reportage realizzato dal team Gege Vibes in occasione del tour internazionale “Kingston Salento” 2017 di Richie Stephens & The Ska Nation Band. Gege Vibes decide di scoprire le vibes dell’isola insieme alla crew italo jamaicana. Ospiti speciali del tour anche i noti singers made in Salento Sud Sound System. Un viaggio che abbiamo cercato di raccontare attraverso le riprese : da Kingston ad Oracabessa, dal palco dell’International Reggae Sumfest di Montego Bay a quello del ReggaeJam in Germania dove Richie Stephens & the Ska Nation Band si sono esibiti lo scorso luglio, dalle dancehall ad Hellshire Beach sulle coste di Portmore agli eventi culturali come la presentazione del tamburello di Torre Paduli (Salento) all’Institute of Jamaica, ovvero il museo nazionale degli strumenti musicali. La Jamaica può sembrare una terra ricca di contraddizioni, per certi versi povera e cruenta, ma assolutamente affascinante per tutto il resto. E soprattutto unica per la musica vissuta dall’intera popolazione come la componente più identitaria dell’Isola. I colori, i profumi, la gente calorosa e sempre sorridente, l’oceano, i paesaggi suggestivi, le colline sinuose da un lato e le spiagge incontaminate dall’altro non possono che averci confermato quanto la Jamaica sia un luogo in grado di stregare il cuore. Ed è col cuore che abbiamo cercato di riassumere in un video questa esperienza indimenticabile. Un ringraziamento speciale a Richie Stephens, Ska Nation Band e Puglia Sounds. 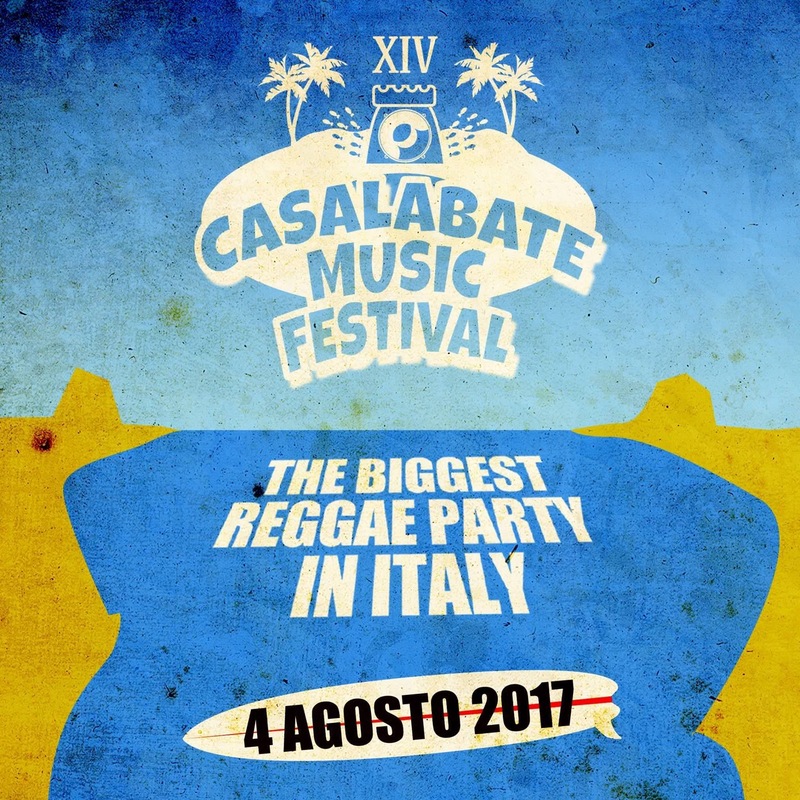 Tutto pronto per la XIV Edizione del Casalabate Music Festival il prossimo 4 agosto sul lungomare di Casalabate (LE). Immancabile Sir David Rodigan ai controlli della console. L’artista britannico, insignito dal Principe Carlo di Inghilterra del titolo di MBE con cerimonia d’onore a Westminster, ha di recente pubblicato la sua biografia – Rodigan my Life in Reggae – un bellissimo libro dove ripercorre tutta la sua carriera musicale ricca di aneddoti e storie incredibili in cui ha dedicato un’intera pagina al Salento e alla sua Casalabate, all’affetto e al calore del pubblico salentino che, racconta David, è difficile da ritrovare altrove. Anche alla Bbc Radio, il più grande network di broadcasting del mondo, dove conduce il suo programma domenicale David saluta spesso il Salento, citando ogni volta Casalabate, Squinzano, Trepuzzi e la regione Puglia. Poche persone al Mondo fanno una promozione e una divulgazione cosi massiccia del nostro territorio. Sul Main Stage del Casalabate Music Fesival confermato anche Richie Stephens. Il cantante giamaicano ha ricevuto quest’ anno 2 ASCAP Award per il brano WORK di Rihanna ed è pronto per il tour internazionale KINGSTON SALENTO insieme alla sua Ska Nation Band con cui è ospite anche al 25° Reggae Sumfest a Montego Bay in Jamaica. Nella line up della 14° edizione del Festival abbiamo anche due artiste donne : Nadirah X e Italee. 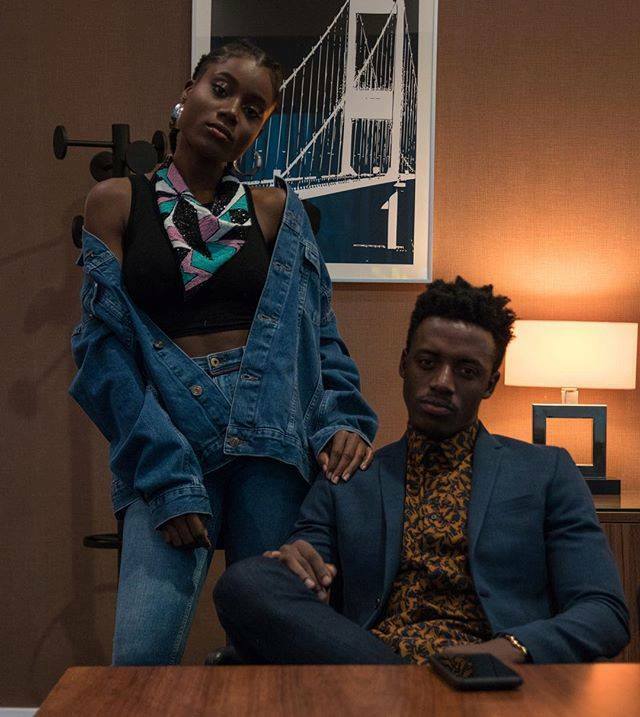 Nadirah X conosciuta anche come NADZ è una rapper jamaicana. Nel 2002 vince l’ Irie FM / CME Big Break Competition che la porta ad esibirsi all’ Island Village di Chris Blackwell dove conosce Brian Jobson e Dave Stewart degli Eurythmics. Stewart invita Nadz in Inghilterra dove inizia una serie di collaborazioni e produzioni con i più importanti musicisti del mondo tra cui Mick Jagger dei Rolling Stones, Annie Lennox, Jimmy Cliff e scrive una parte dell’ Inno ufficiale di Greenpeace. Durante il 2011 è leader della campagna Conspiracy For Good una forma di intrattenimento radicale e sociale chiamata “Social Benefit Storytelling”. La campagna contribuisce alla costruzione di 5 librerie in Africa, fondare 50 borse di studio per studentesse e stampato oltre 10,000 libri per le librerie in Zambia attraverso WeGiveBooks.org. Italee, invece, nata e cresciuta sulle colline di Kingston ha una voce magica e una presenza magnifica che hanno fatto di questa artista una delle migliori voci femminili della Giamaica. Impegnata da sempre in progetti discografici internazionali come il duetto con Shaggy in Hot Shot, album dalle vendite milionarie ha prestato la sua voce per numerose Sound Track di film per Hollywood come in Showtime di Eddie Murphy e Robert de Niro. Da quando ha iniziato la sua carriera musicale non si è mai fermata un momento, una donna magica, carica di vibes che negli anni è stata artefice con la sua etichetta del movimento dancehall jamaicano degli ultimi 20 anni, ha prodotto artisti come Sean Paul, Elephant Man, Red Rat, Beenie Man, Sizzla ha lavorato a fianco dei migliori produttori di musica mondiali come Tony Canal (No Doubt), Derrick Bramble, Dave Stewart, Duncan Sheik, Redone, Mike Mangienne, UB4O, Jeff Bova, Dave Kelly, Robert Livingston e Sly Dunbar. A partire dal pomeriggio in differenti punti di Casalabate adibiti a dancehall area si alterneranno sound system ed artisti locali : Ghetto Eden, Morello Selecta, Fido Guido, Zakalicious, Kooloometoo, Bad Side, Petra de Sule e molti altri.